I am SREENIVAS LANKA, from NARASAPUR, Andhra Pradesh. 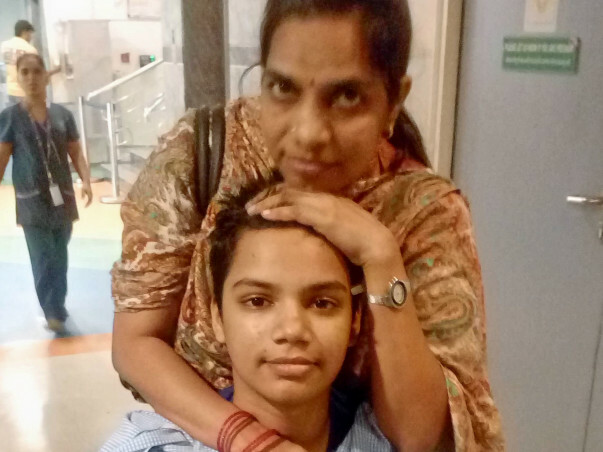 My son LVR KARTHIK, age 13 Years 10 Months, admitted at Rainbow Hospital, Road No 10, Banjarahills, Hyderabad. He was Diagnosed B-Cell Acute Lymphoblastic Leukemia (ALL). (Including Chemotherapy). Blood Cancer. The treatment cost is more than 12 Lakhs. I am a small private employee, I can't effort that much. During treatment I have to arrange Blood and Blood Platelets etc and I have to stay near by the Hospital. I have to take one room and shouldn't stay with my son. 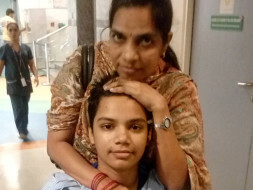 For all these thing's very badly I need money, so kindly help me to save my son's life . Kindly help us to save our son. We need moral support & Financial support. Will keep your son in our prayers. God Bless!